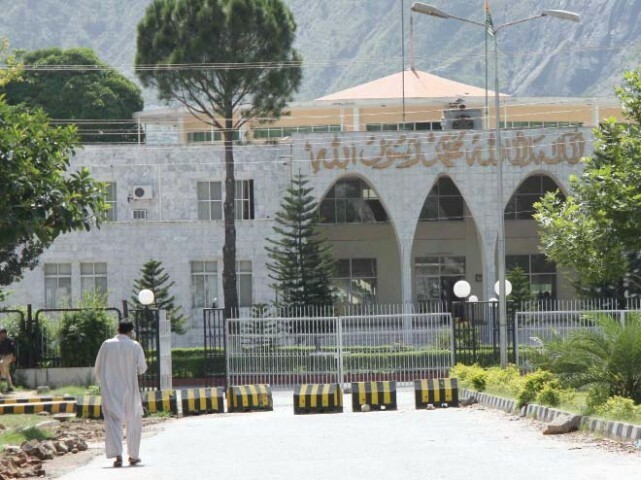 MIRPUR: Azad Jammu Kashmir Legislative Assembly on Tuesday resumed its session after a pause of three days. Minister of Zakat and Ushr told the house that deduction of Zakat was being made from the constituencies within the limits of AJK. He said that Rs2 lakh is earmarked for each constituency for dowry fund which is being distributed through Chairman Zakat and Usher in 24 constituencies of the State. A resolution of Minister Information Mushtaq Minhas strongly denounced Indian forces shelling from across LOC killing a woman of AJK and injuring several others. It said opening fire on civil offices, cities and hospitals is a flagrant violation of international law. It denounced Indian forces martyring 15 Kashmiri youth and injuring more than 300 in just 15 days. It demanded a probe into state terrorism by a human rights commission and a special inquiry commission in view of the gravity of the situation. Another resolution was moved by minister for industries Ch Shahzad Mehmood. The resolution demanded UN to take notice of the firing from across the LOC on innocent civilians. He expressed gratitude to members of parliament for raising the Kashmir dispute in BP effectively. It demanded the UN and OIC to take notice of Indian brutalities against people of Jammu and Kashmir and call UNSC meeting to press India to engage into dialogue for right to self-determination. Another resolution of MLA Raja Javed Iqbal demanded UN to implement its resolutions granting people of AJK their inalienable right to self-determination. It said that Indian forces have let loose a reign of terror in IOK and have blinded a large number of Kashmiri youth through use of pellet guns. Through another resolution Chaudhry Masood Khalid demanded that the issuance of visas be restored from Mirpur to those citizens of Mirpur who are citizens of Europe. He pointed out that Interior Ministry had withdrawn this right from them as a result of which these citizens are facing great difficulties. During the question hour, education minister Barrister Iftikhar Gillani, in response to a question of MLA Malik Muhammad Nawaz, said that Government Boys Degree College Tattapani comprises of 138 students. He added that the posts of Lecturer Chemistry, Physics and English are lying vacant in the college, and emphasised that appointments are being considered against these posts which will be filled in a few days. The MLA expressed his satisfaction by the reply of the minister.